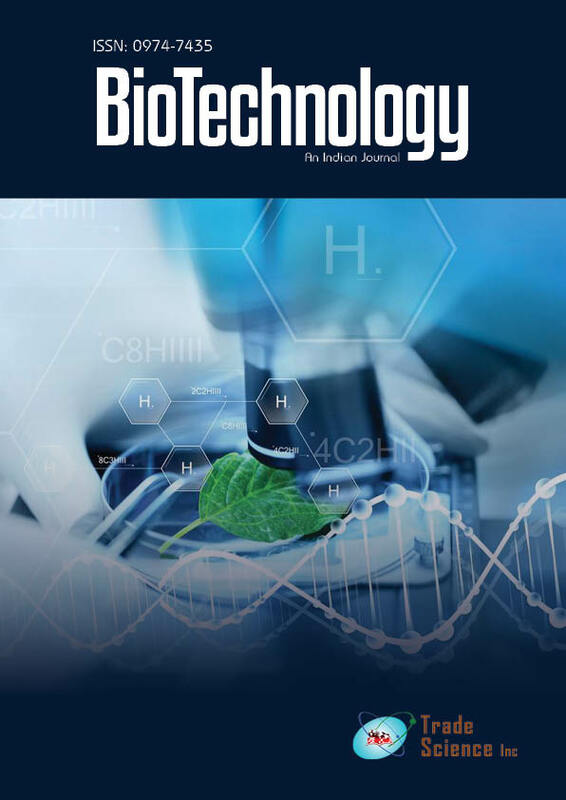 Effects of four light types, blue, green, white and red, as well as the incubation time were evaluated on culture growth and intracellular lipid and hydrocarbon production in Botryococcus braunii UTEX 2441. It was found that the microalga uses more efficiently the low energy photons to stimulate its cellular growth, and during the period of nitrogen deficiency, red light strongly influenced the microalga to synthesize high amounts of lipids and hydrocarbons. Compared with white light (control), red light significantly increased the specific growth rate, biomass productivity, photosynthetic efficiency, nitrogen consumption rate and lipids and hydrocarbons accumulation. At the end of the experiments, the lipid and hydrocarbon concentrations were 27% and 25%, respectively, by dried weight; 96% of the hydrocarbons produced were a mixture of the n-alkadienes C29H56 and C31H60. Results provide information of the combined effect of wavelength and nitrogen depletion over the intracellular lipid and hydrocarbon content, and the amounts in which they are produced, and suggests that the wavelength and incubation time are variables that can be used to manage the metabolism of biotechnological products in this alga.